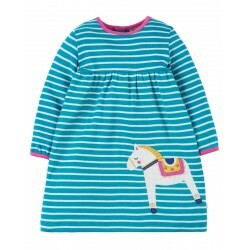 Organic Cotton InterlockMade from 100% super soft Organic Cotton InterlockGorgeous Seaglass Breton d..
Seaglass Breton/Dala HorseStriped interlock dress with applique. 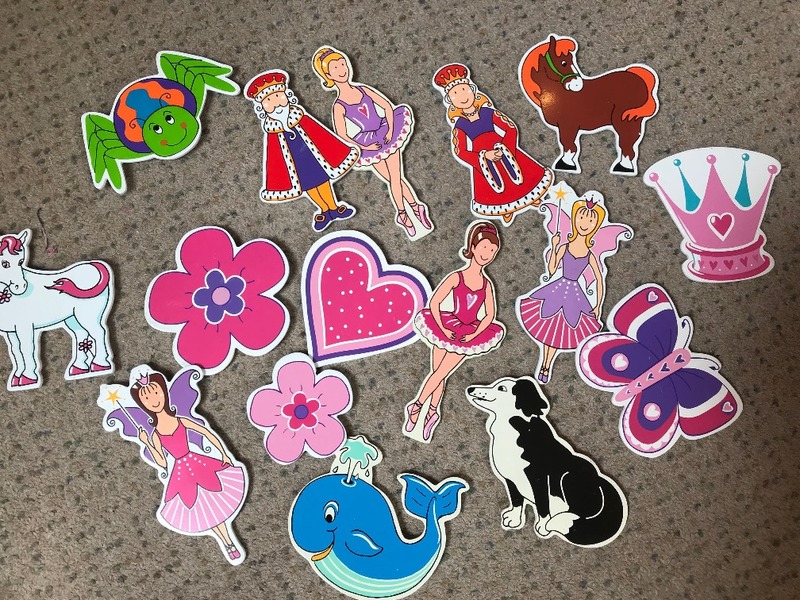 Popper fastening at back neck. .. 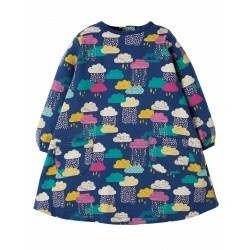 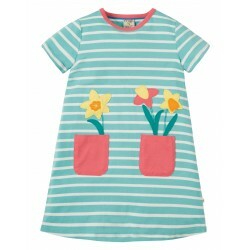 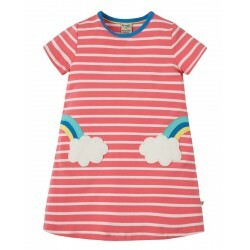 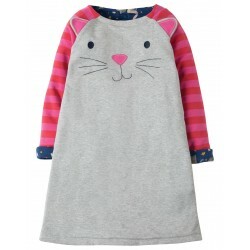 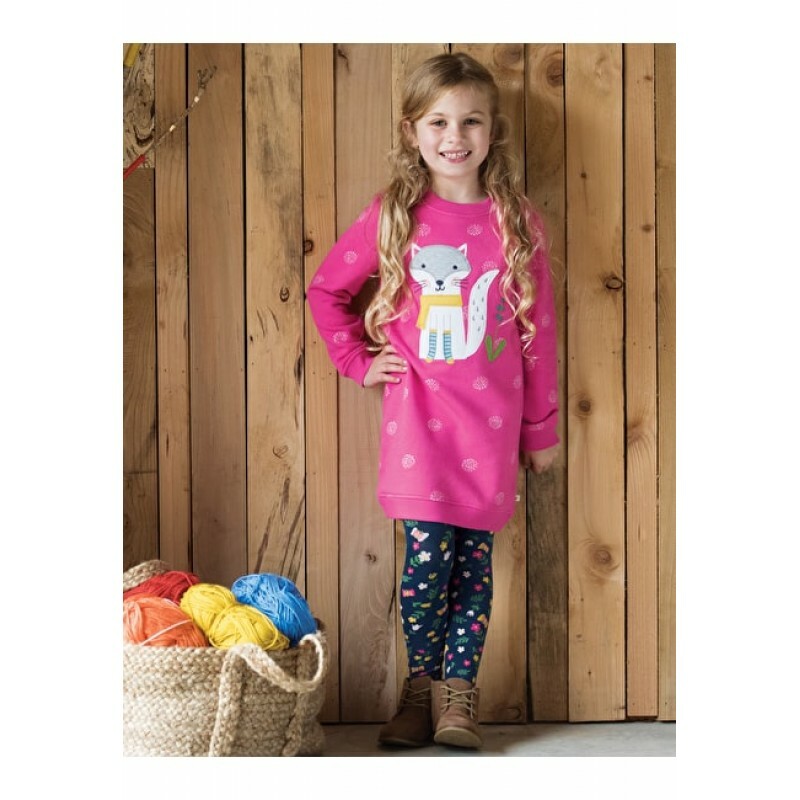 Hide & Seek Reversible Dress, Hygge CatsPerfect for when your little one needs a quick outfit ch..
Paige Pocket DressWith fun Cloud patch pockets on the front with colourful Rainbow appliques shining..